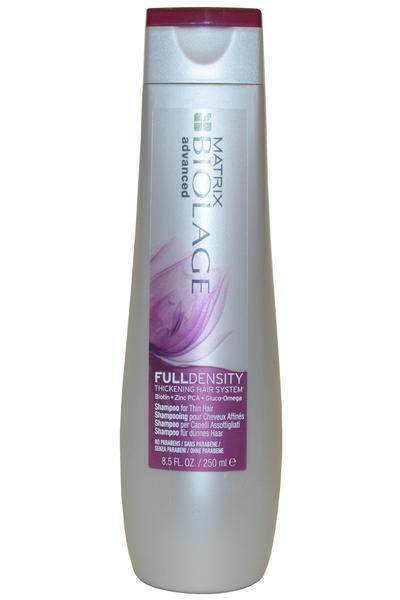 Matrix Biolage Full Density Shampoo is catered specially for think, lack-lustre locks. This shampoo works to leave hair feeling thicker and healthier. Formulated with Biotin, Zinc PCA and Gluco-Omega to gently cleanse and eliminate impurities, unclogging the hair follicles and minimising breakage.